With silver in the hair and gold in the hearts, grandparents make the world a better and a warmer place. They encourage us to be ourselves and chase our dreams. They love us unconditionally and quickly forgive our mistakes. They are caring, supportive and understanding. 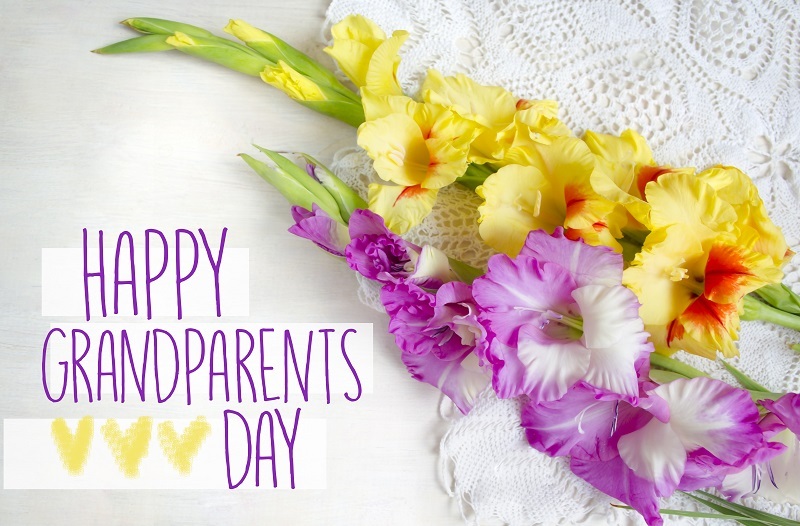 Having a special day to celebrate their loving nature is simply the least our grandparents deserve. 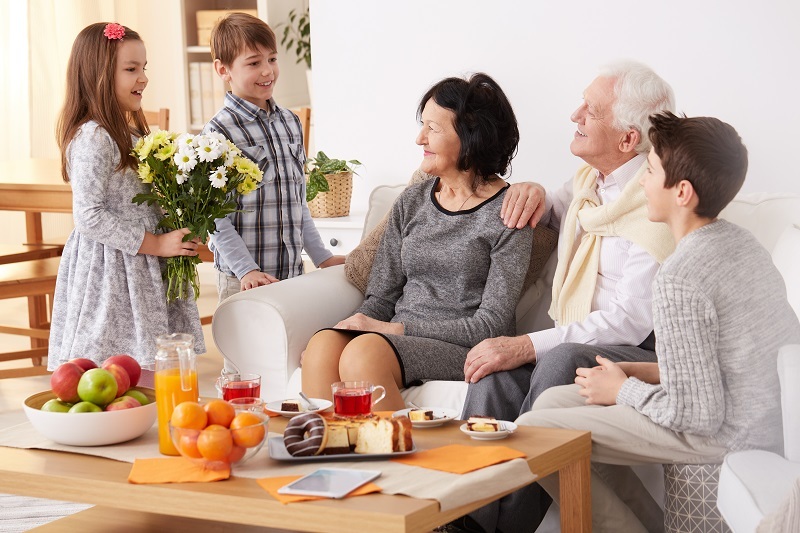 National Grandparents Day is observed on 1st October in UK this year and we can't wait to send out the loveliest bouquets and touching card messages to deliver your good wishes to your loved ones. Mrs McQuade is the person who started the idea that grandparents all around the world deserve a special day to be appreciated. She believed that a national holiday should be created to honour the support and care grandparents provide to their families on a daily basis. Her hard work, dedication and endless campaigns finnaly paid off and the National Grandparents Day was born in 1979, proclaimed by president Jimmy Carter. Grandparents day is a symbol of the love and appreciation towards the people who'd dedicaded their lives to raising us, teaching us valuable life lessons and turning our childhood into a carefree and fun adventure. It is a day to honour their wisdom, knowledge and experience. It is day when all grandparents should feel loved and appreciated. As we all know, grandparents are so sweet and modest that they don't need much to feel happy on their special day. Your time is probably the most valuable thing that you can give them and it definitely would make their day amazing! Host a family reunion or go visit them - it will mean the world to them. Choosing simple but meaningful gifts is preferable. Flowers are always a must for this holiday as with their bright and vibrant nature, they are certain to fill your grandparents' home with light and joy. Including a personal, handwritten message is also something that is guaranteed to melt their hearts! Thank them for all the love and care with an exquisite Granparents Day bouquet!